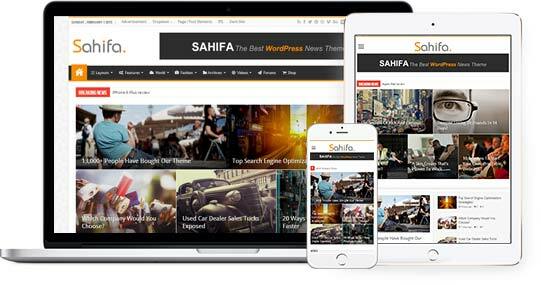 One of our top selling WordPress Themes loaded with the latest and most useful functionality, Sahifa Theme is a responsive WordPress theme combines practical elegance with powerful features. 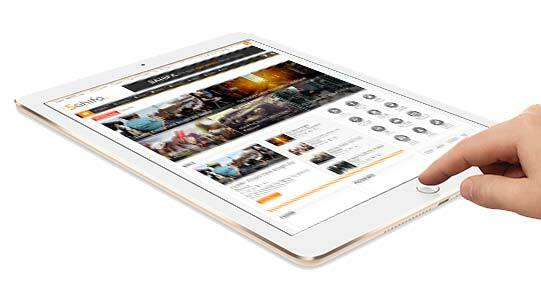 Sahifa Theme layout will adjust on any various screen’s devices desktop, iPad, iPhone or any other smartphone. 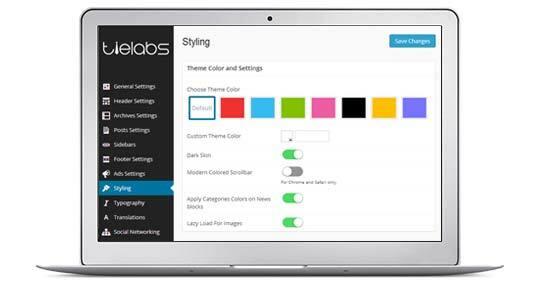 Sahifa Theme comes with an amazing admin panel that allows you configure all theme settings, change theme colors, fonts, layout with 400+ options. 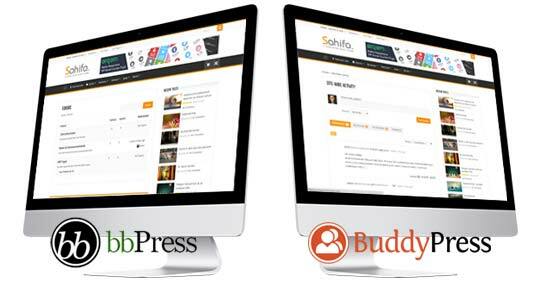 Sahifa Theme is Fully compatible with bbPress and BuddyPress ًWordPress plugins. 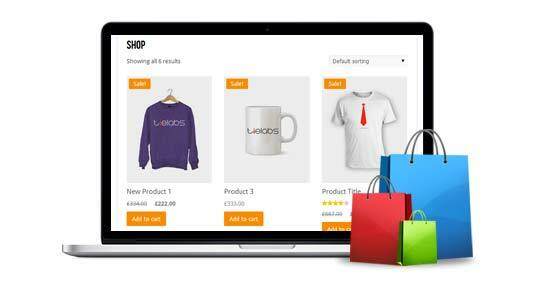 Sahifa Theme is WooCommerce shop plugin compatible which allows you to sell anything. Fill your theme with dummy content posts, pages, menus, widgets and all demo site settings with one click using our built-in demo importer. 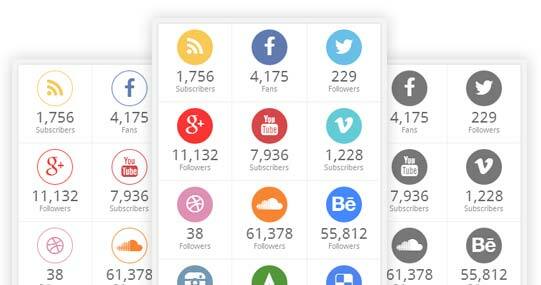 Grab the latest counts of your Fans/Followers etc from your Favorite Social Networks and then displays them on your Blog. Very user-friendly, mainly SEO compatibility, Sahifa is very good theme … even Non-coder can also customize easily. This theme is well designed and it is kept updated. The customer service is also very good. Great theme. Gets better and better with each update – flexibility is king. Plus: very good support by friendly staff. Awesome theme that gives you huge control over the look and feel of your site. Beautiful, clean, sleek, modern theme with tons of customisability options. Just wow. I must that this is the best theme I have ever seen at ThemeForest. They Done a great work and I must say that use this Sahifa theme to make your site awesome. I am new to WP and easy to work with Sahifa theme, I needed support and was attended promptly. Recommend! Simply the best customer support of any product I have purchased on Theme Forest. You can trust TieLabs 100% to not just sell you a product but be there for you when you need them. Totally Awesome work! This is very easily my favourite of many ThemeForest purchases. Insanely easy to work on the backend, really flexible and a *fantastic* design. I love everything about this theme. Without a doubt the best magazine theme I have ever purchased, currently using on a website with well over 100k unique visitors per month and the code quality allows for ultimate scalability. Fantastic theme, no bugs that I’ve noticed, and the quality it top notch. I’ve bought 5 themes from various authors, and this is the most advanced, most effective and bug-free theme I’ve ever purchased. No wonder it’s so popular – well deserved. Simple, Very SEO friendly and best inbuilt advert managers. Fantastic support and quick upgrades. Worth every dollar. This is a great theme. Considering that I’m pretty new to wordpress and was looking for something kinda special to my topic, I think you can make this work with anything, REALLY! Thank you to the developers/designers for a reasonably priced sophisticated theme. Happy Client Here! !